This mask causes no dryness, rash, or excessive oil production. So no matter what skin type you have. You can include it in your skincare routine for a Healthy, Flawless, and Better Complexion. 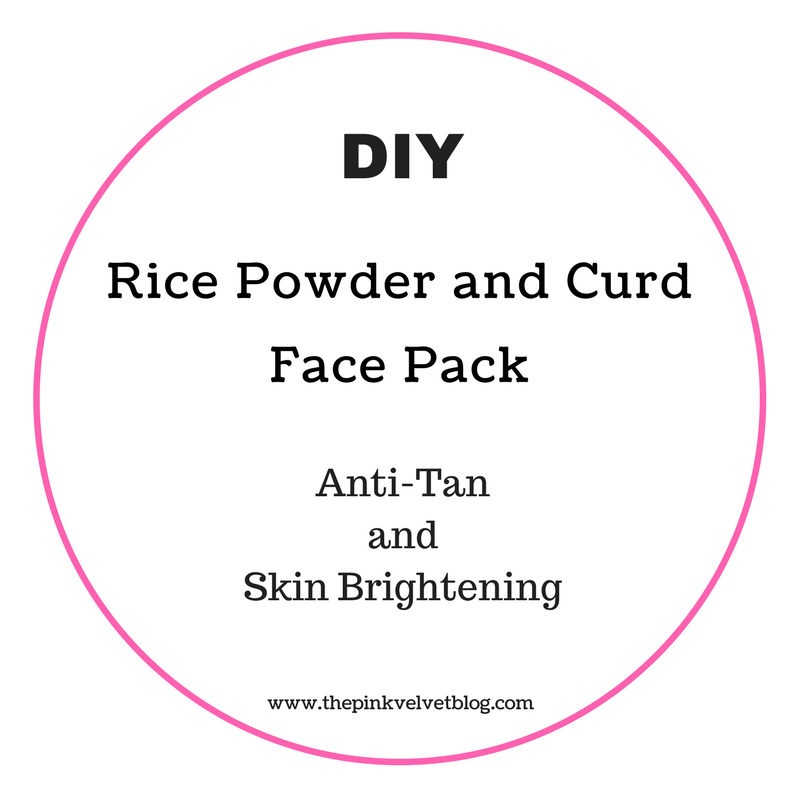 Even if you have sensitive and acne prone skin, this mask/pack will do wonders for your skin. 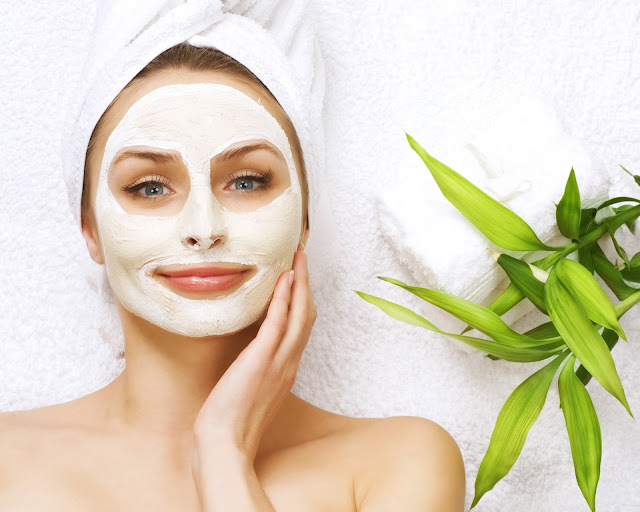 This face mask is also a well-known home remedy for tanning. 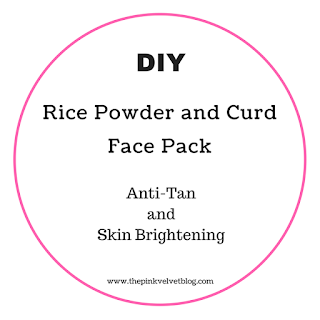 If you face tan issues a lot and you feel nothing is working, this pack is for you. From the first application, this gives instant results and with continuous usage, this helps to get rid of tan. 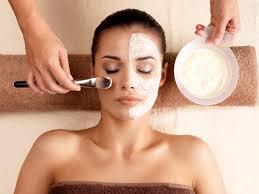 The curd is known to be very great for skin. It maintains the moisture level, fights dullness and improves complexion. 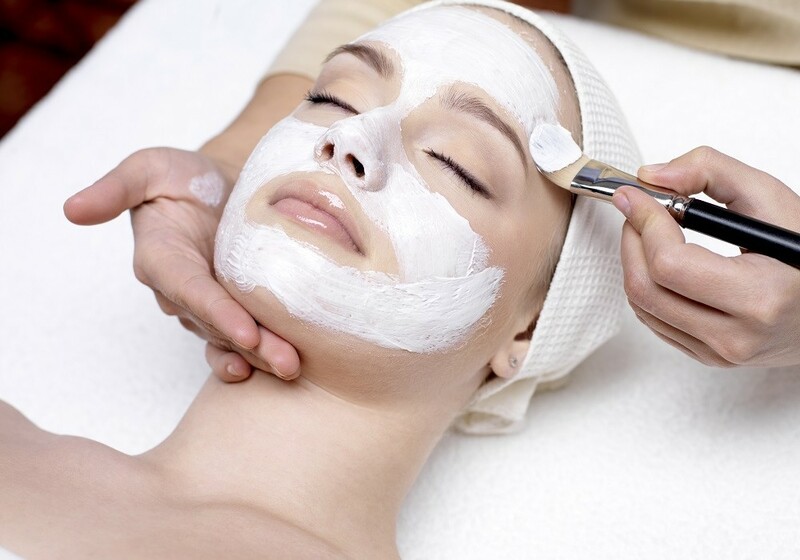 When mixed together, this forms a really great face mask which fights many skin issues. To be used once in a week. 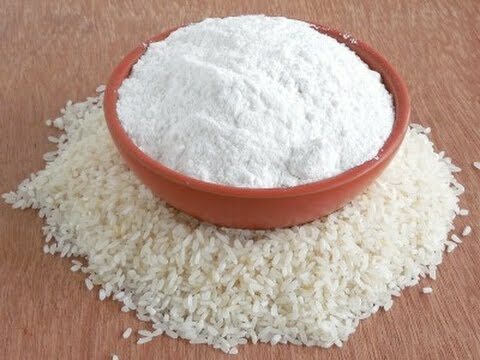 👉 Take a Bowl, and add half or full teaspoon rice powder as per your will. 👉 Add curd to make the paste. You can increase or decrease the quantity of curd to get the desired consistency of paste. If the consistency of curd is thick, add curd-water or simply filtered water to get proper consistency of pack for an easy application. 👉 Mix well, and set the mixture aside in Fridge for about 5 minutes. This pack workes well when it is cool and also helps the ingredients to absorb each other's goodness. Now that you have your mixture. Next step is to follow the instructions for an enhanced result. 👉 First, Wash your face with a mild cleanser to take off the dirt. 👉 Second, apply the pack evenly with the help of brush or your fingers. 👉 Keep the mask on your face for about good 25 minutes. 👉 Wash-off the mask with wet hands and in the circular motion. This way, the rice granules will do their exfoliation work. 👉 Use Toner and Moisturizer (Optional). Although, after this mask, you won't need any moisturizer. But, if you still feel, you can go for it. Thanks for sharing this! 😀 Will surely try!